Stairs won’t be a challenge anymore with Harmar’s Sierra IL500 inclined platform lift. 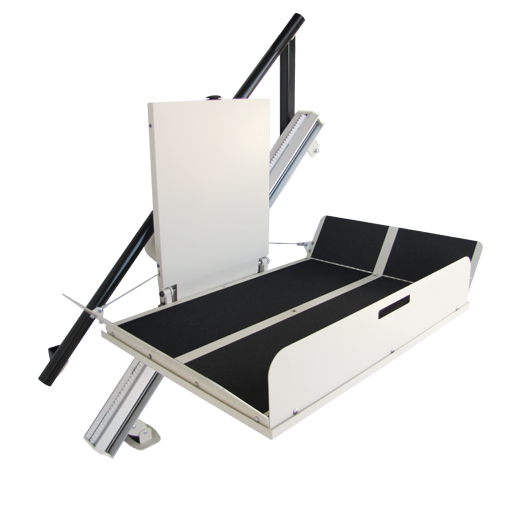 It allows users to remain seated in their manual wheelchair while using the lift. No transferring required, just roll-on, and roll-off, its that simple. A safe easy way to gain full access to the upper level of your home.